Oh dear more awesome Pokemon goods I just had to buy. 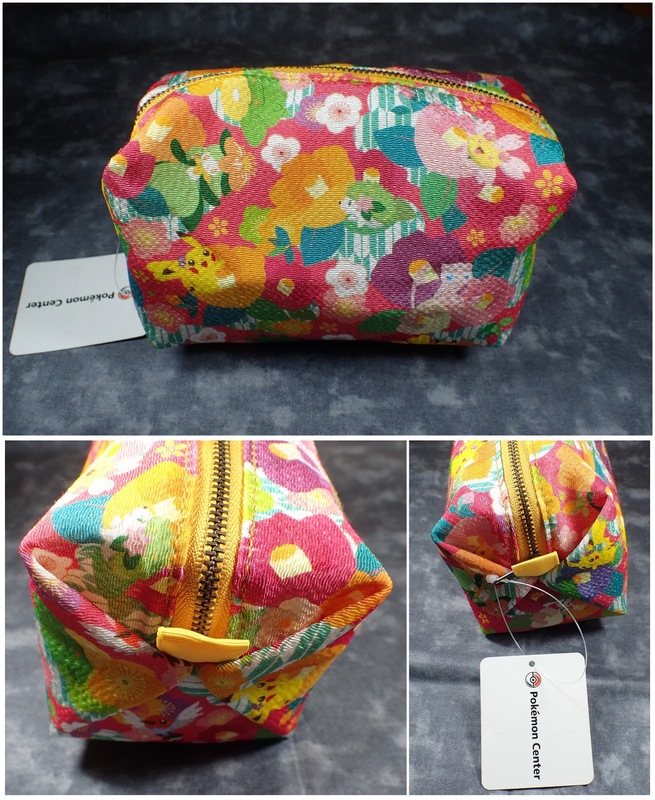 I picked up a nice pouch and notebook from a very cute Japanese themed series. 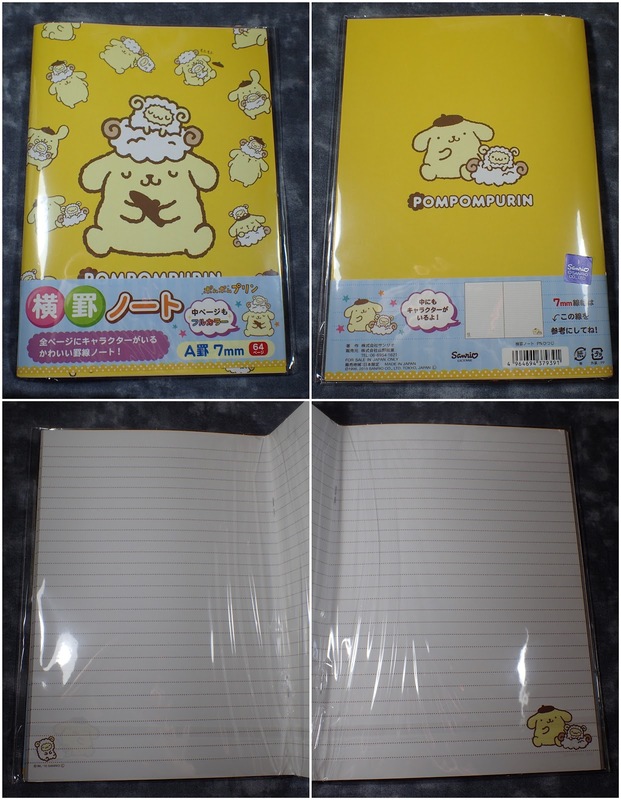 There was also a cool beach theme from which I got a small note pad. 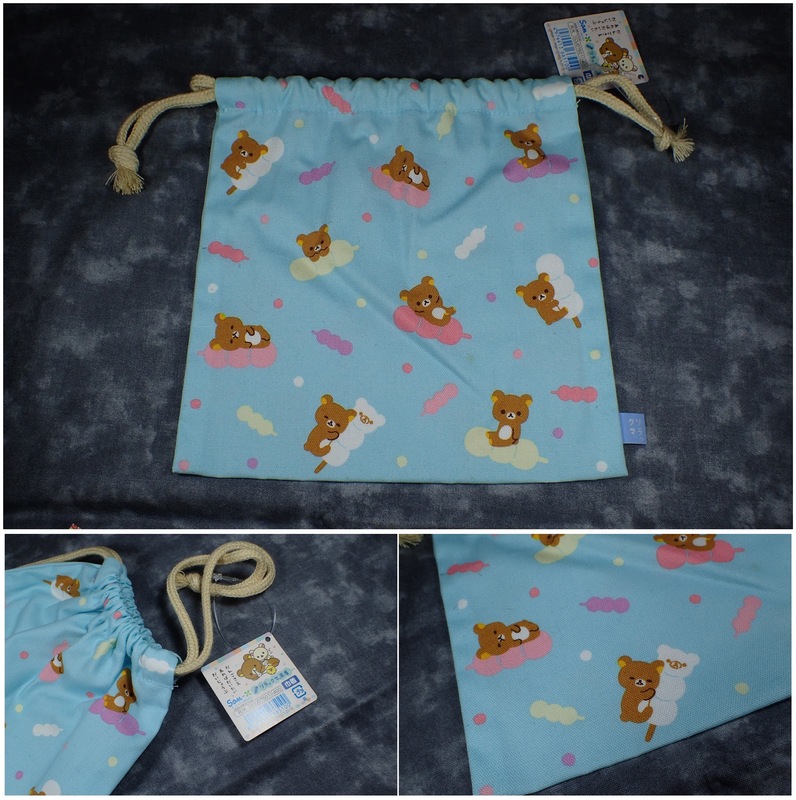 And thinking on travel and other uses I got a Rilakkuma pouch (which now stores my Instax Printer). 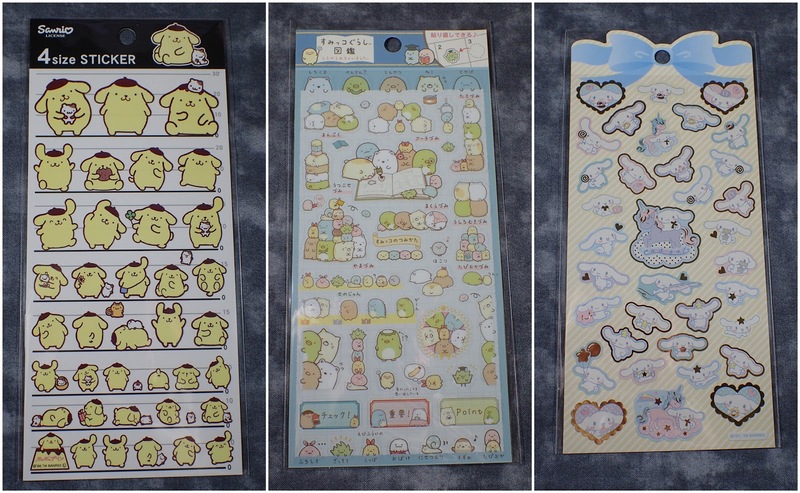 And yet more stationary - once again could not resist this cute Japanese sweet theme Rilakkuma letter set. 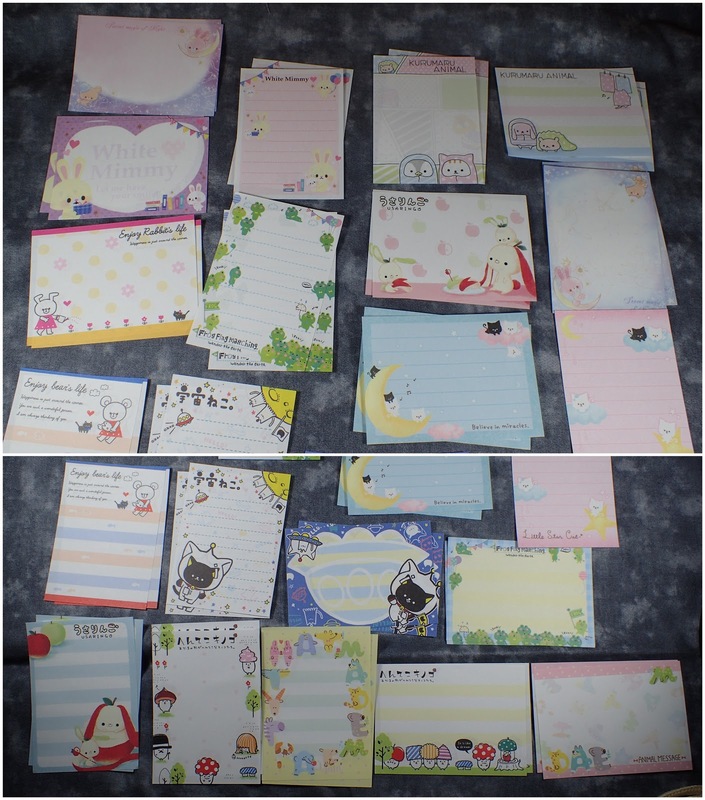 I also did another order from Kawaii Shop Japan and received many free note papers as a gift with my order. What I ordered was a bunch more stickers - some for next years calendar. Others because they are too cute. 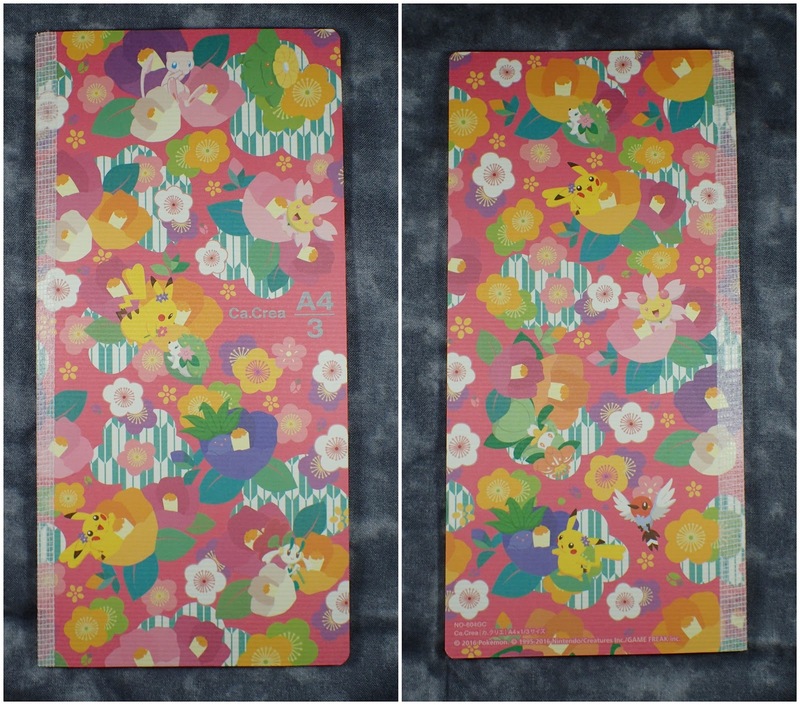 But mostly it was because I plan on creating a scrap book for my trip to Japan next year and a part of that scrap book will be my pre-planning stuff which I want to decorate prior to going (I plan on scrap-booking at the end of each day that I am there). Also had another visit to the Kitty Shop (which is a local Hello Kitty/Sanrio Store) where I got some more Pompompurin goods. 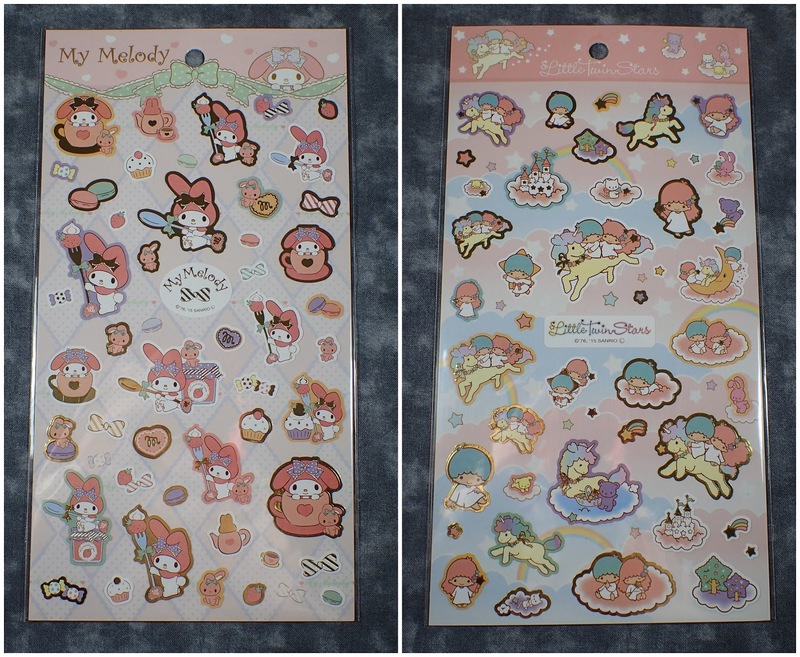 And yet more stickers - I think I have a problem. I'll have to ban myself from purchasing stationary at some point as this is getting a little out of hand.